welcome to petrified wood manufacturer Indonesia, we are a petrified wood wholesale company and petrified wood exporter, we produce furniture from petrified wood, with various shapes, such as stools, tables, benches, etc. We sell at wholesale prices, and can receive orders in large quantities. and you can also customize the shape you want. we are based in this field since 1983. and have many B2B concepts in various continents and large countries. You can visit our factory location directly. Telp. (0251) 8648545 Fax. (0251) 8643705. 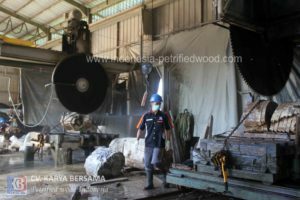 Copyright © 2019 petrified wood Indonesia. Powered by petrified wood indonesia.